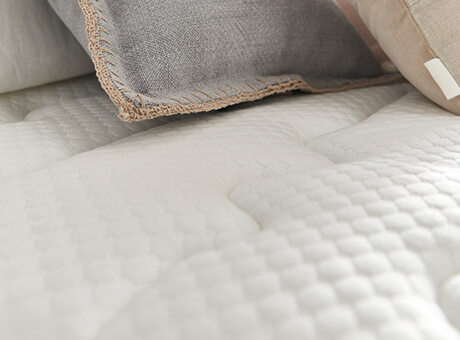 Memory foam is popular the world-over for its snug and cocooning properties that allow you to gently sink into a blissful slumber. However, not all memory foam mattresses are created equal. 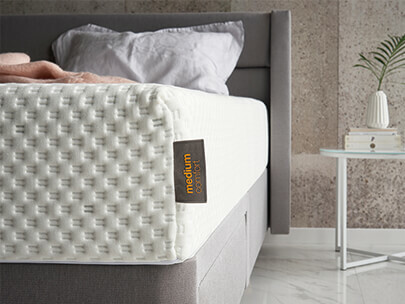 Silentnight offer a range of memory foam options designed to suit all different shapes and sizes – after all, we all have sleeping habits as unique as our personalities. 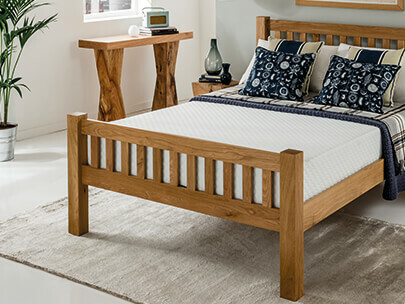 Browse our range of memory foam mattresses below with a wide range of sizes and firmness ratings to suit your sleeping style. You can also find out more about each range or read customer reviews here. 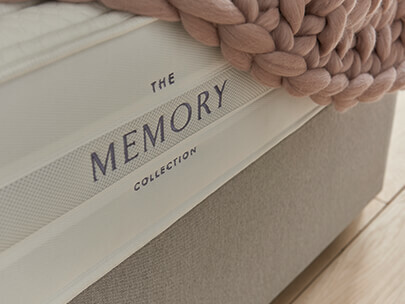 Memory foam comfort without the hefty price-tag. 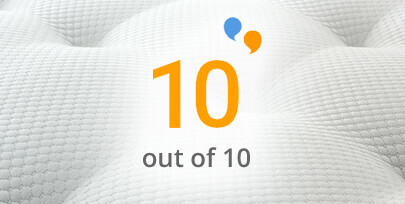 Mattress-Now offers that sweet spot between quality and affordability. 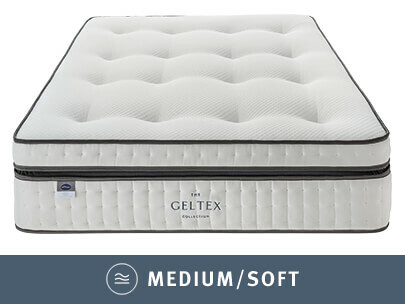 Geltex is our advanced gel infused foam comfort filling that comes with enhanced breathability, soothing pressure relief and Active Response™ technology to gift you perfect, undisturbed sleep, night after night. It's even been proven to outperform memory foam in all areas, including support, pressure relief and breathability. 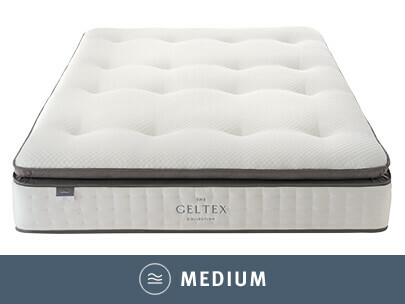 Geltex is our exclusive gel infused foam comfort filling that comes with enhanced breathability, soothing pressure relief and Active Response™ technology to gift you perfect, undisturbed sleep, night after night. Studies have shown that Geltex is the best foam comfort filling around. We teamed up with UCLan to conduct a series of scientific studies pitting Geltex against memory foam and latex. The result? 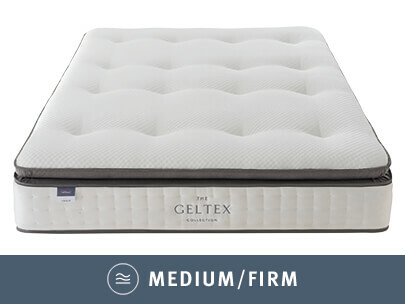 Geltex out-performed memory foam and latex in all areas, including comfort, firmness, pressure relief and spinal alignment. 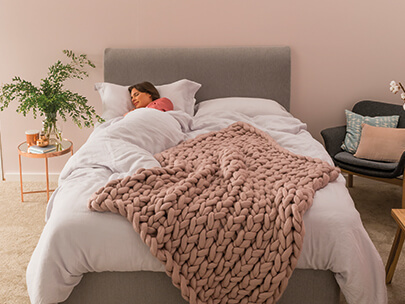 Read our memory foam buying guide to get all the know-how and confidence you need to find the perfect memory foam mattress for you.